In 2015, Safaricom relocated M-Pesa servers to Kenya from Germany at a cost of $75 Million. The relocation also led to the retirement of the initial M-Pesa build which was referred to as G1. The relocation has allowed Safaricom to innovate around M-Pesa including improvement in time taken to receive confirmation messages, increasing the number of transactions per second to 900 from 450 as well as opening up the M-Pesa API to developers. Safaricom is now looking to add new changes to the M-Pesa Menu with focus on allowing customers to access recent transactions as well as different solutions offered through the mobile money service. The new changes mean customers do not have to remember all the short codes. The new changes include the addition of a Loans and Savings tab under which all financial services will be bundled. 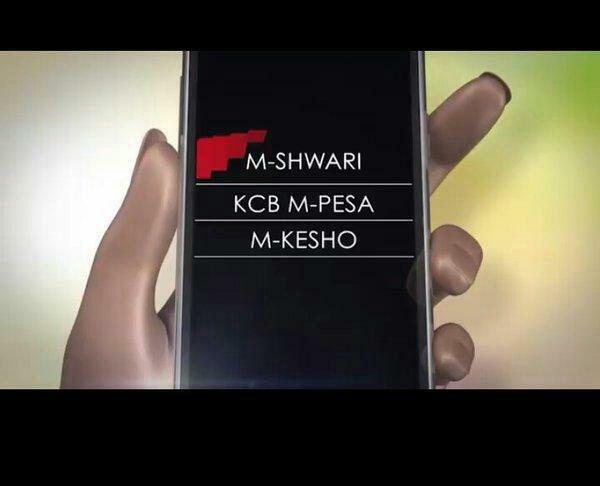 These include Mshwari, KCB M-PESA and M-Kesho. This section will consolidate all saving and borrowing solutions under one, easy to access menu option. The my account option will include a new addition with the Mini Statement option. The option will include a summary of recent transactions. In January, Safaricom announced it was effecting new improvements to M-Pesa allowing customers to access monthly statements. Customers would access these statements by dialing *234# from their handsets and follow prompts. Customers will also have the option of requesting for automatic monthly statements every 5th day of the month. Safaricom says an average of 30,000 customers’ visit Safaricom retail centers seeking to receive printed M-PESA statements with another 9,000 calls made to the customer care centers monthly which will be reduced by the new option. The updates will be effected through an automatic update to all M-Pesa customers.